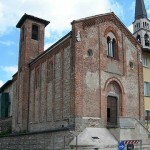 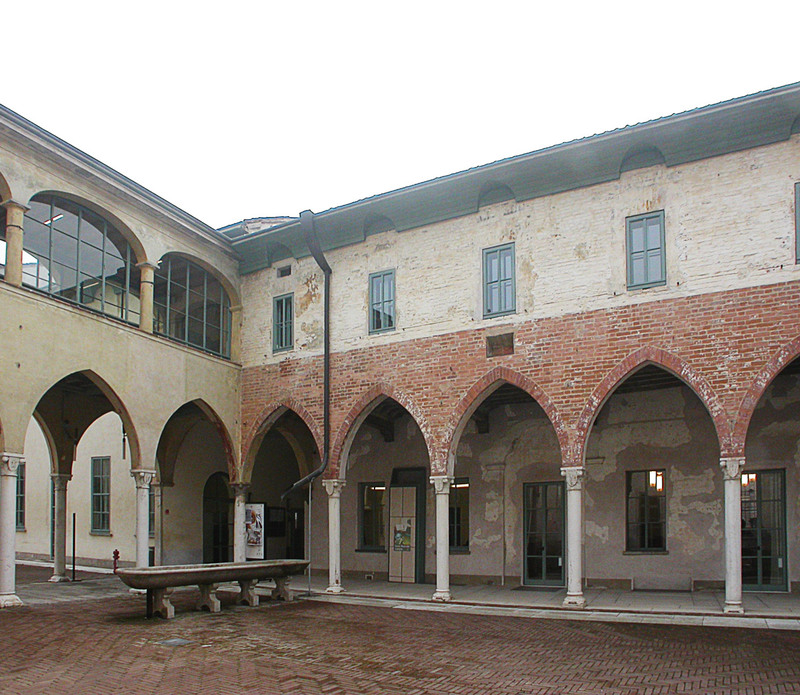 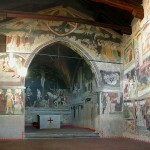 Type: Research contract between the Municipality of Cremona and Politecnico di Milano. 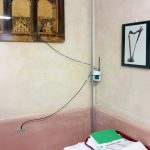 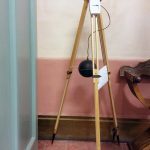 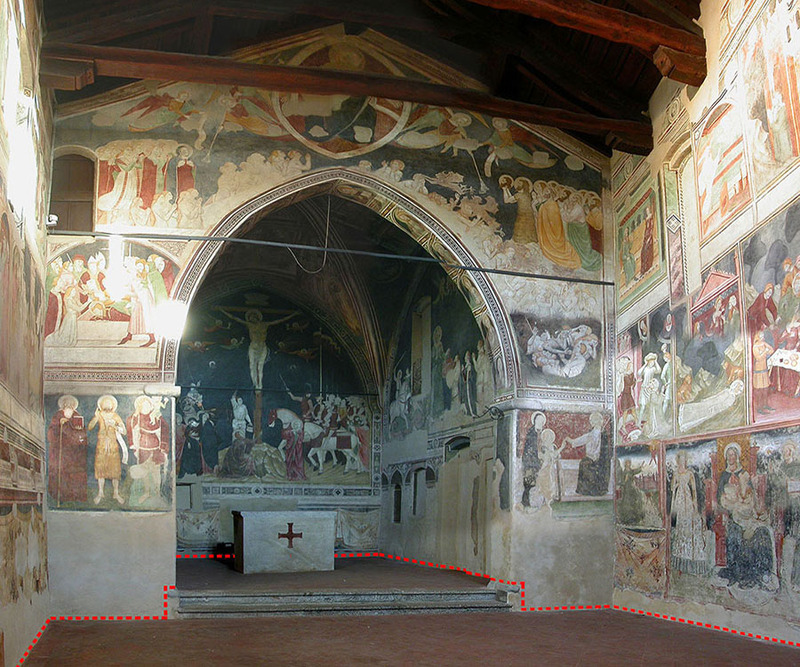 The ongoing project aims to evaluate a Temperierung system placed in Palazzo Pallavicino Ariguzzi in Cremona, a Palace built between 14th and 19th century. 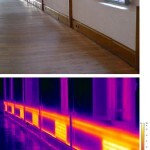 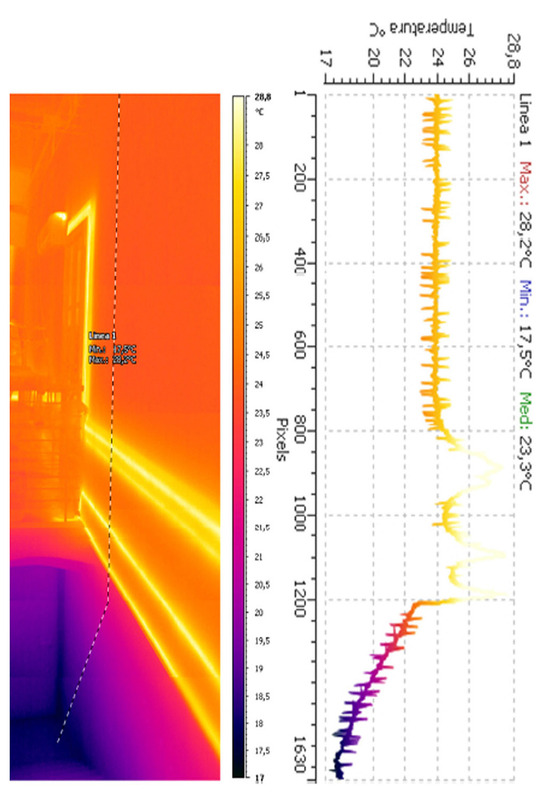 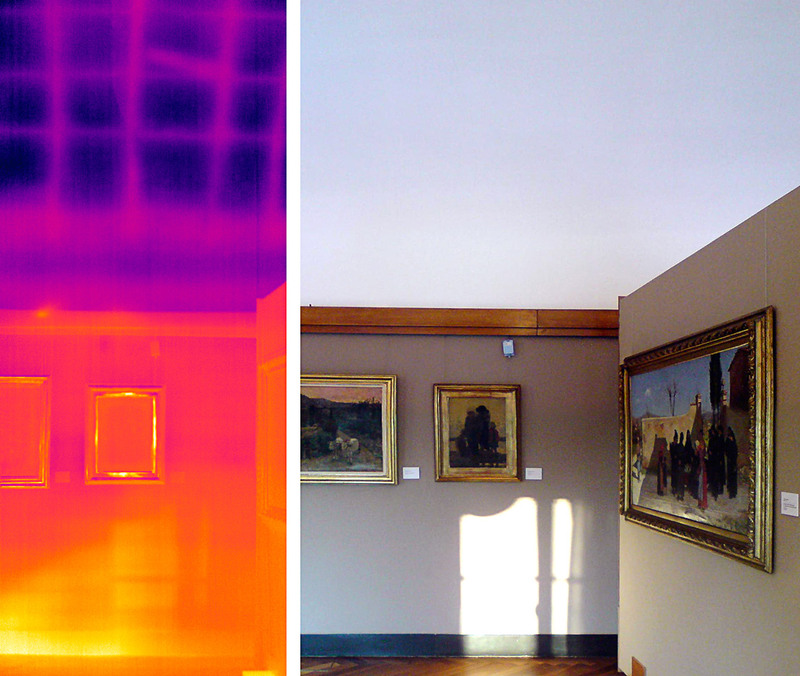 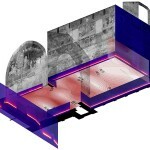 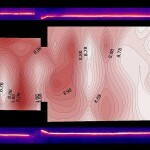 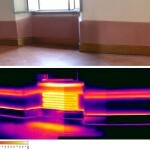 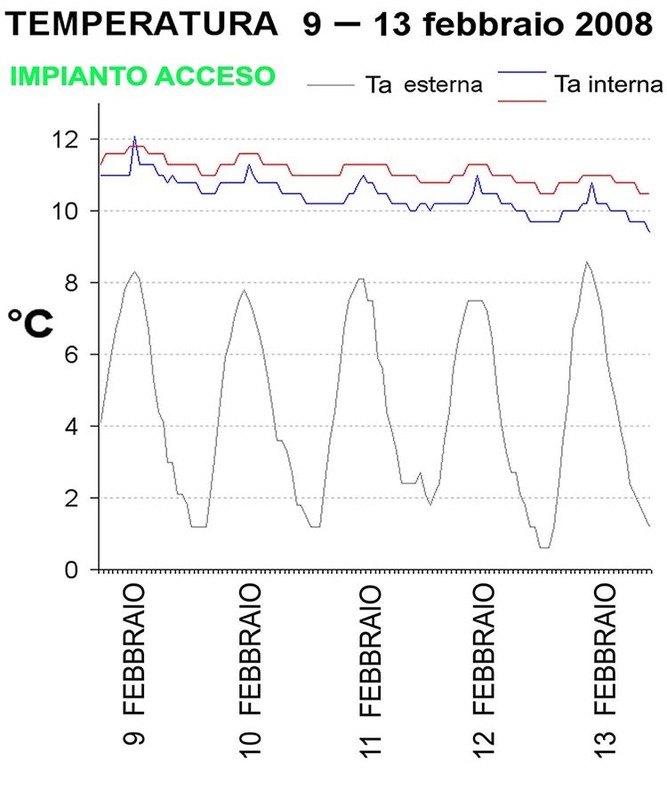 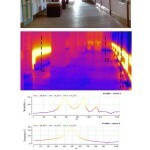 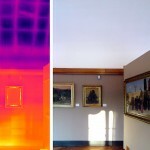 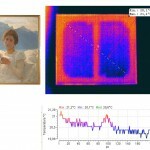 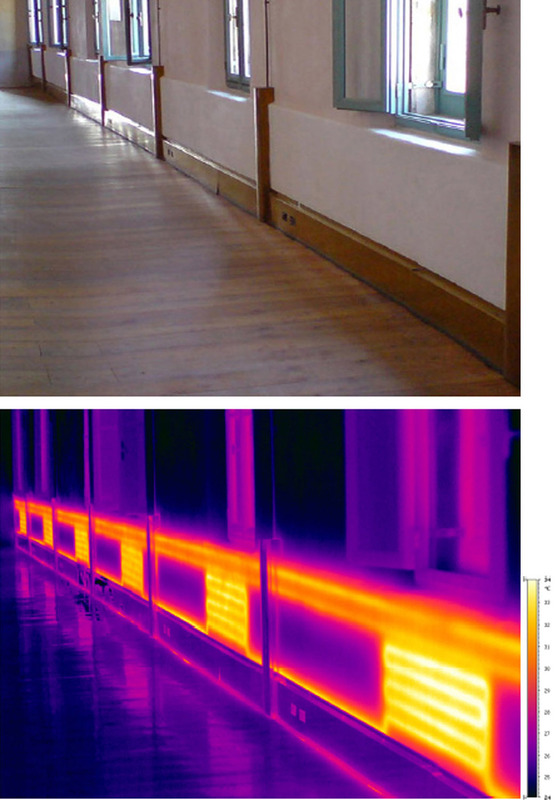 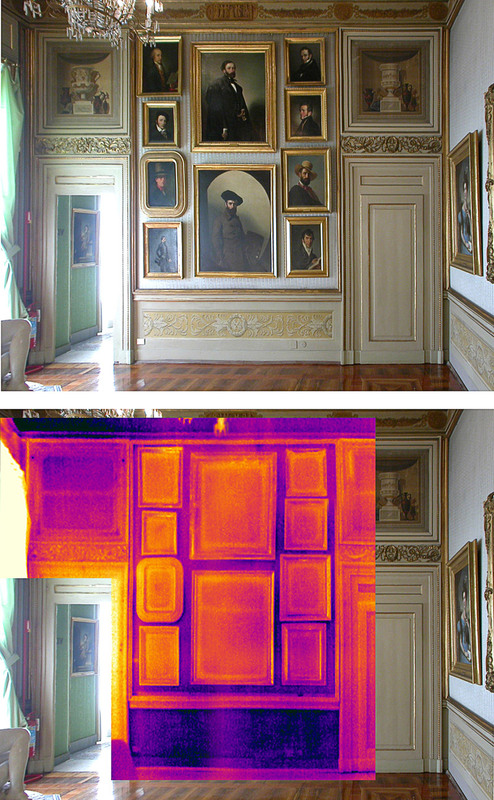 Data gathered through the monitoring of the indoor climate are coupled and compared with more specific type of analyses, such as thermography and psychrometric mapping. 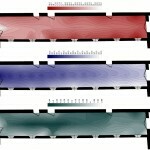 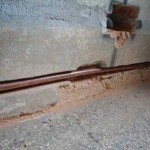 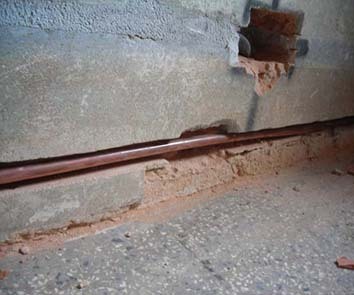 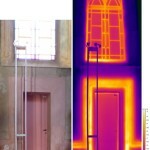 Temperierung consists in the installation of pipes circulating hot water (40-60°C) below the surface of the wall, forming a heated band at man-height. 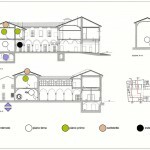 D. Del Curto, C. Manfredi, Développement des systèmes de chauffage en Italie entre XVIIIe et XIXe siècle: étude de cas entre technique et société, in Actes du Premier Congrès Francophone d’Histoire de la Construction, Parigi 19-21 giugno 2008.Picard, Parigi (in corso di pubblicazione). 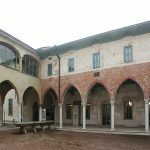 The building nowadays known as Villa Reale and housing the Gallery of Modern Art of Milan (GAM) was built at the end of the 18th century. 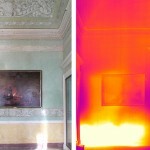 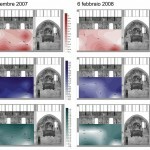 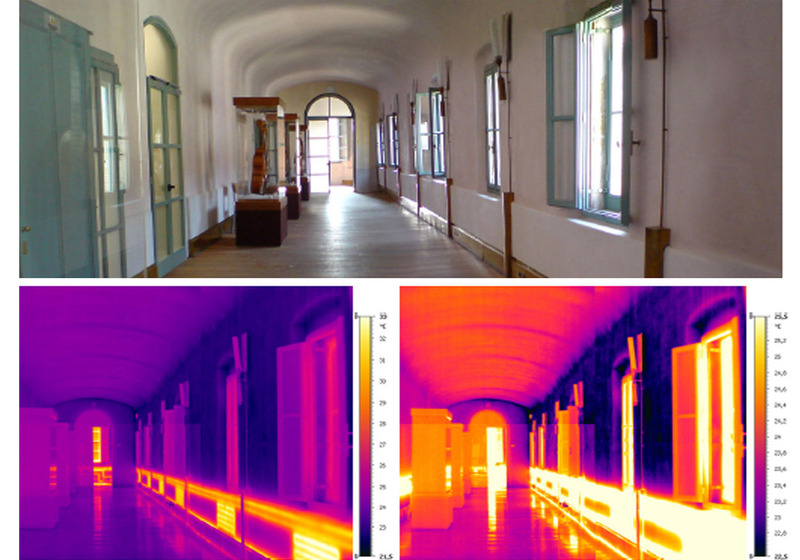 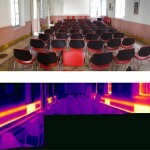 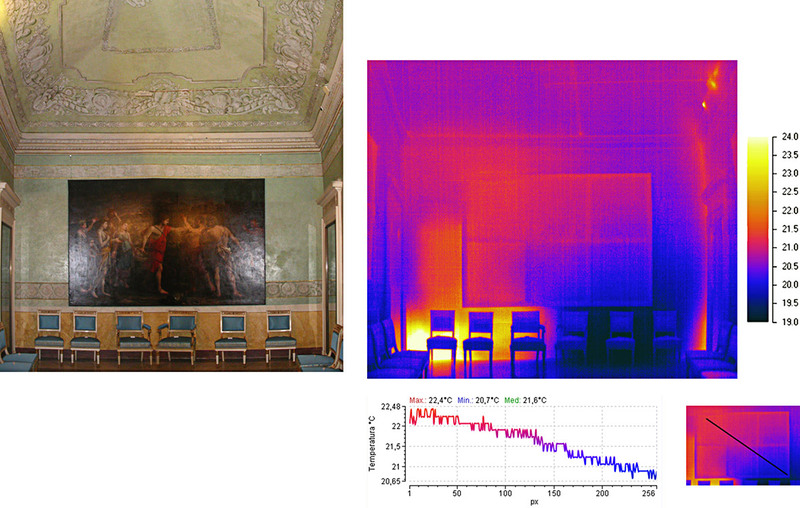 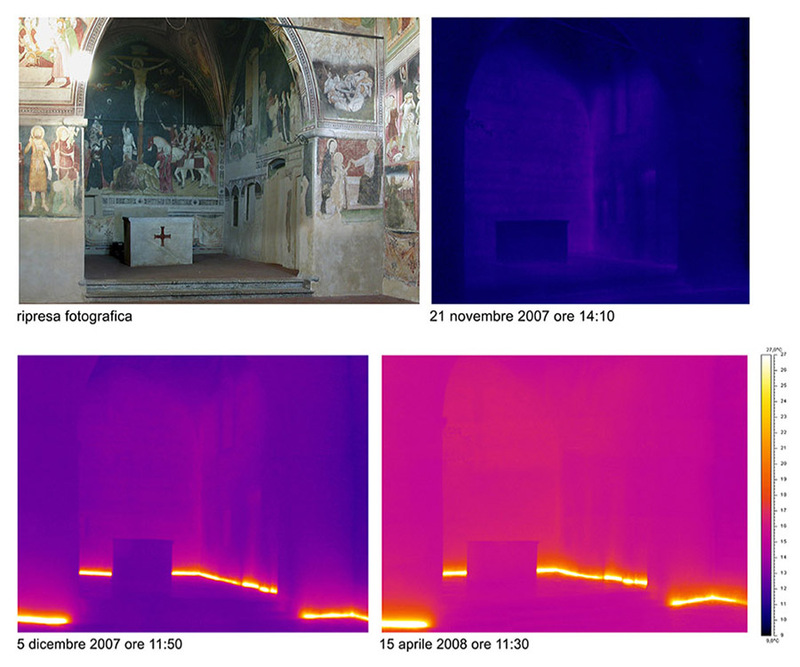 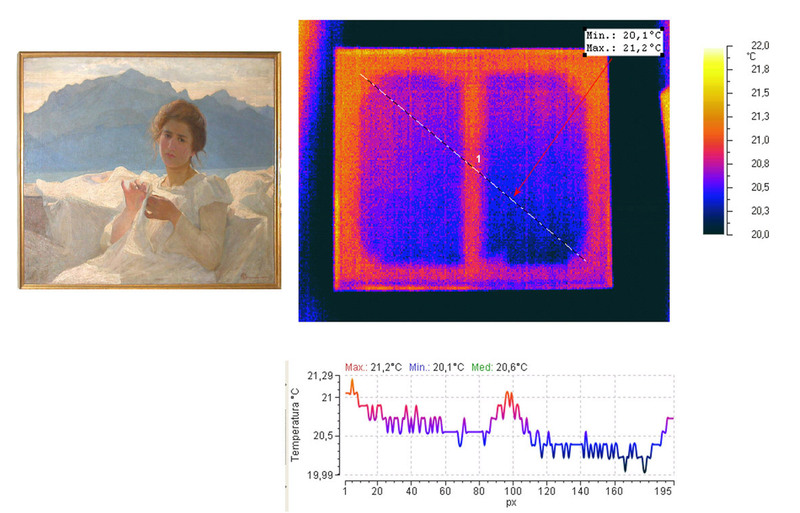 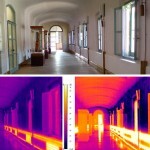 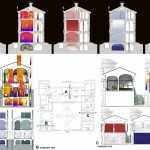 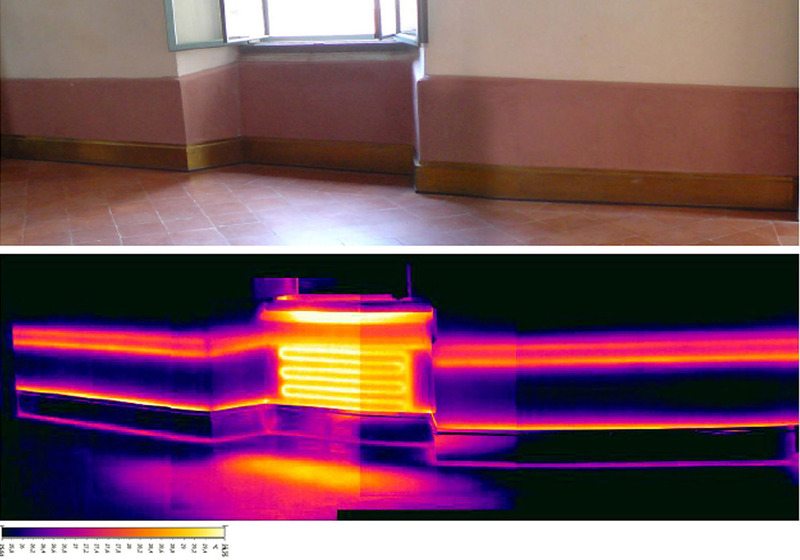 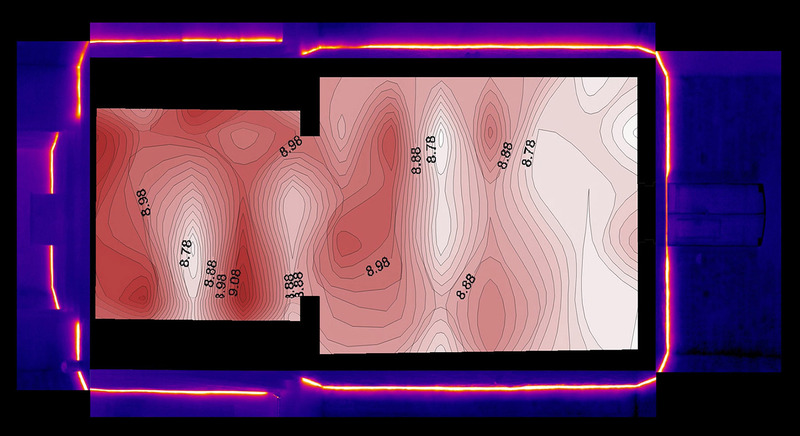 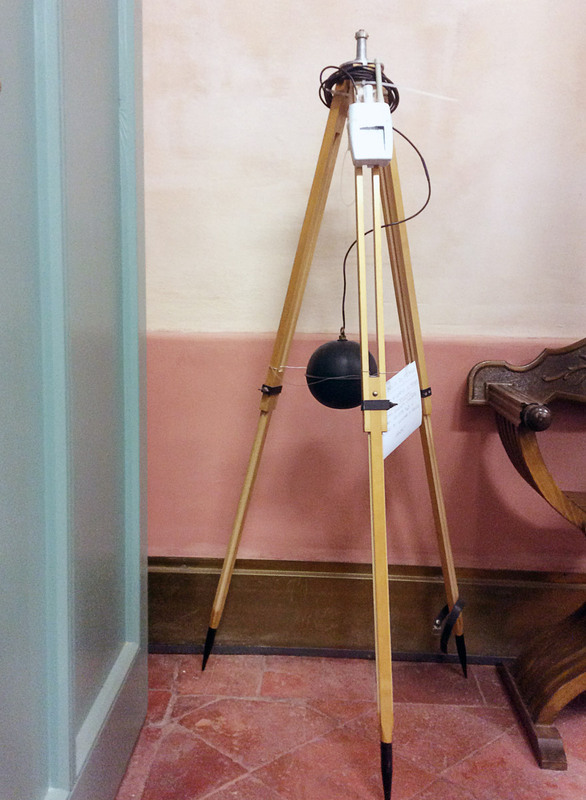 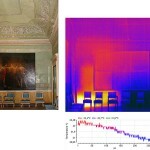 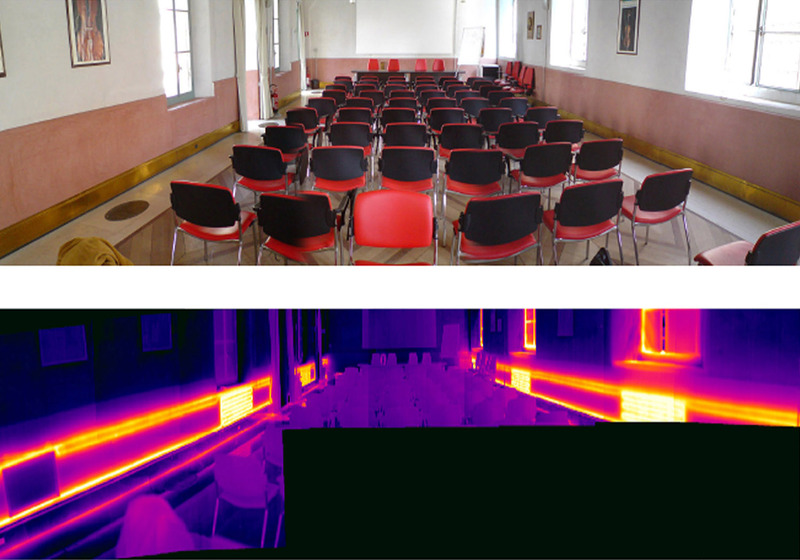 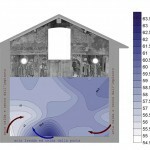 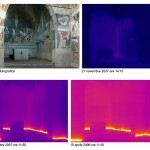 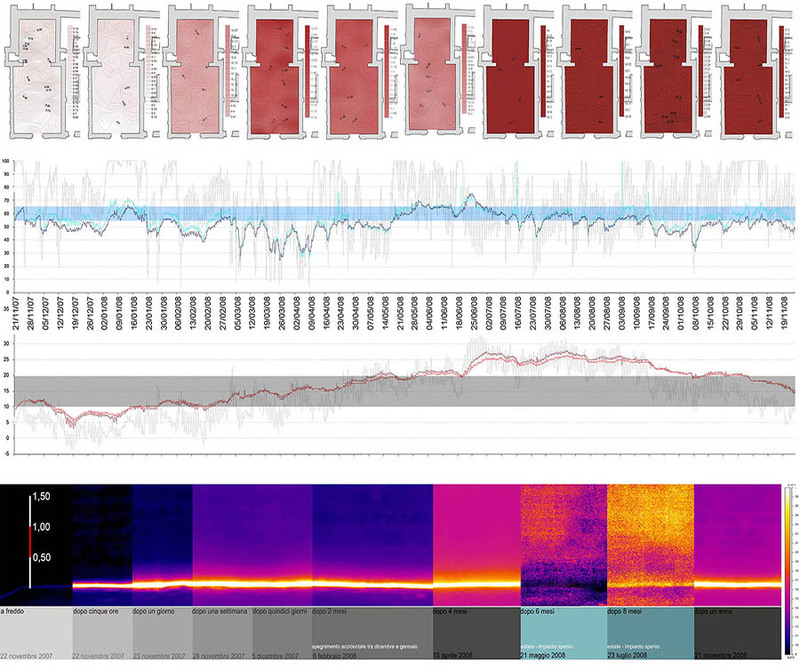 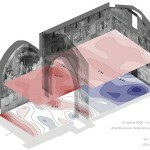 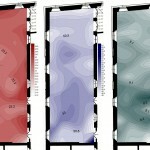 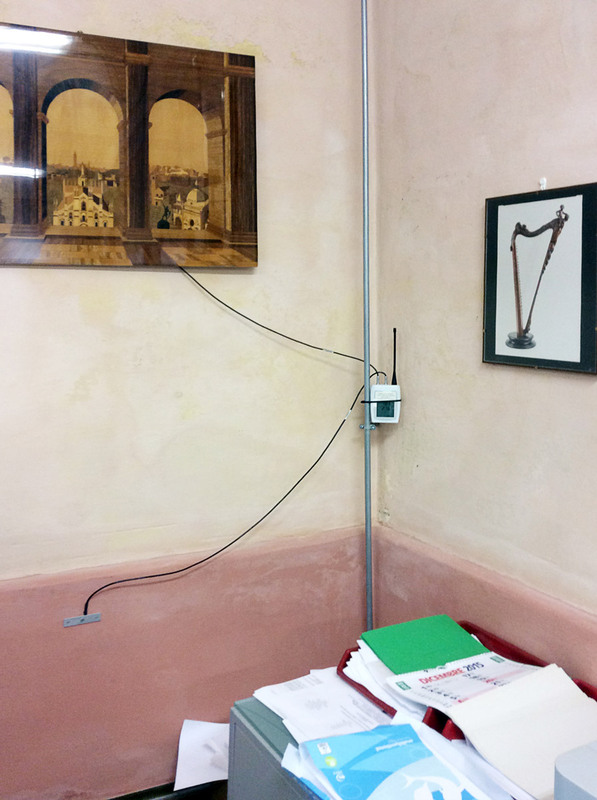 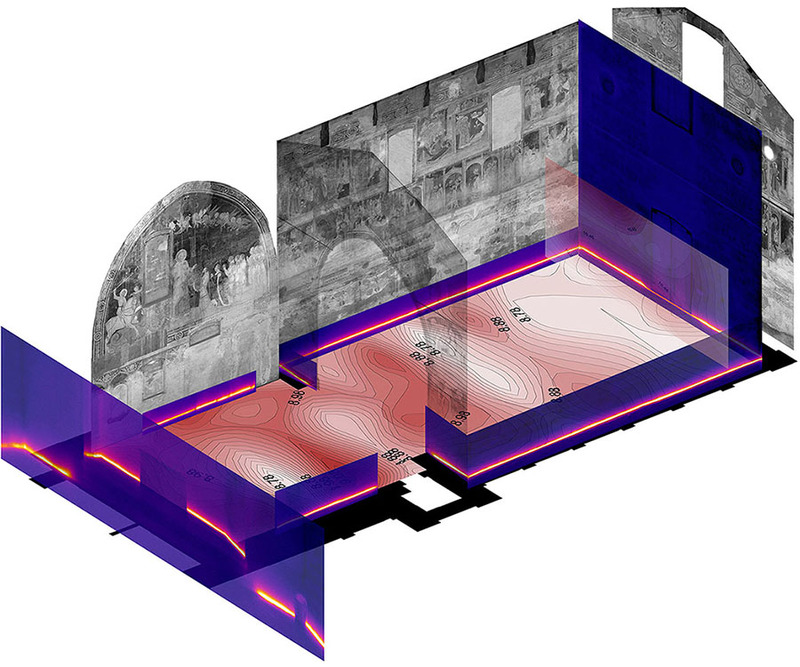 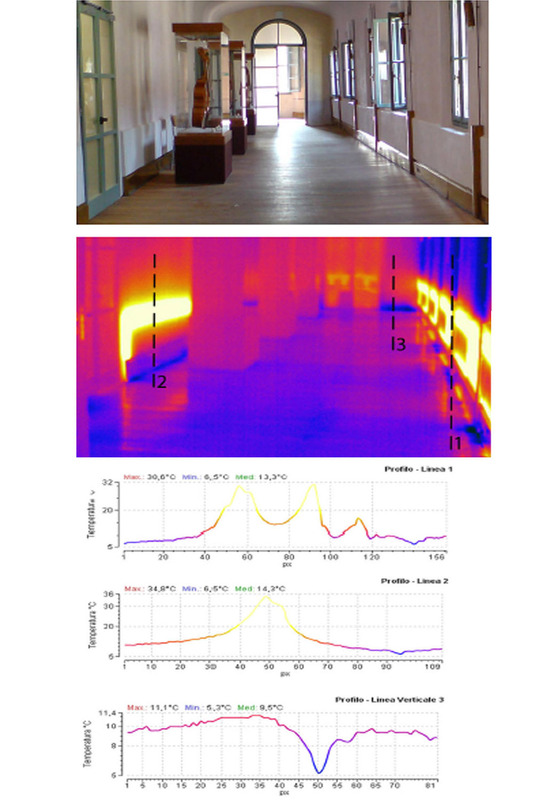 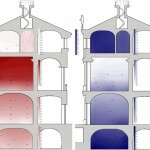 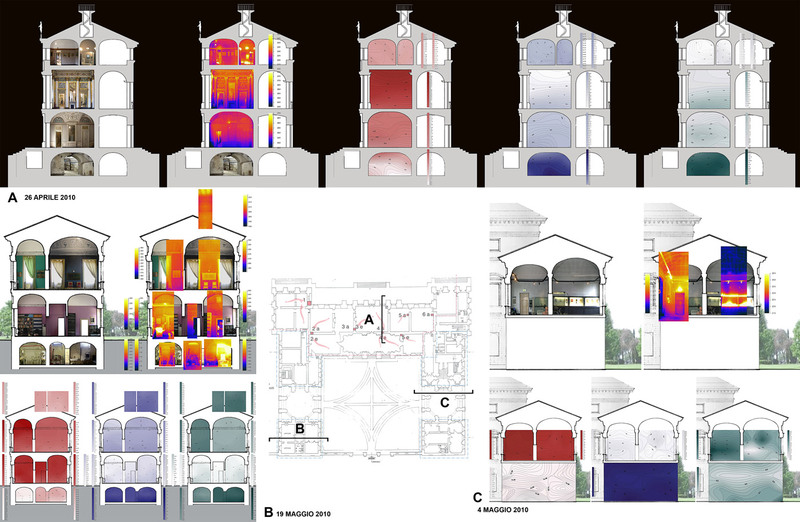 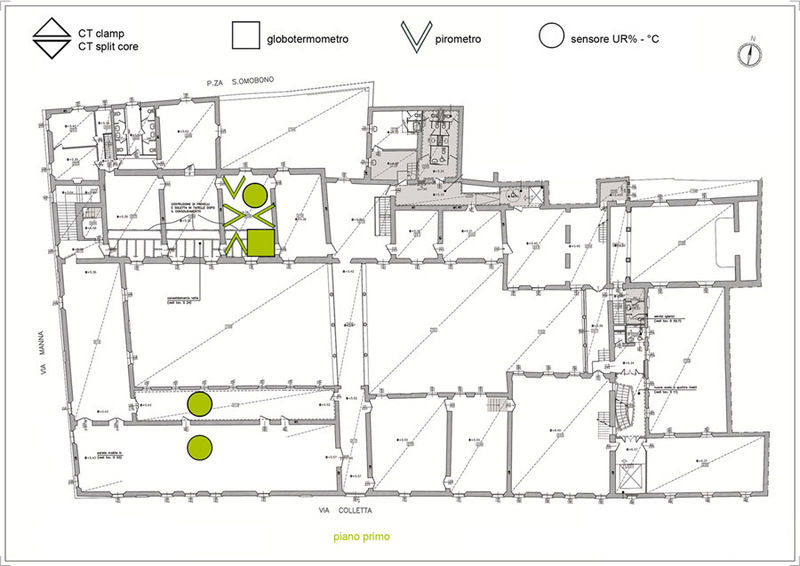 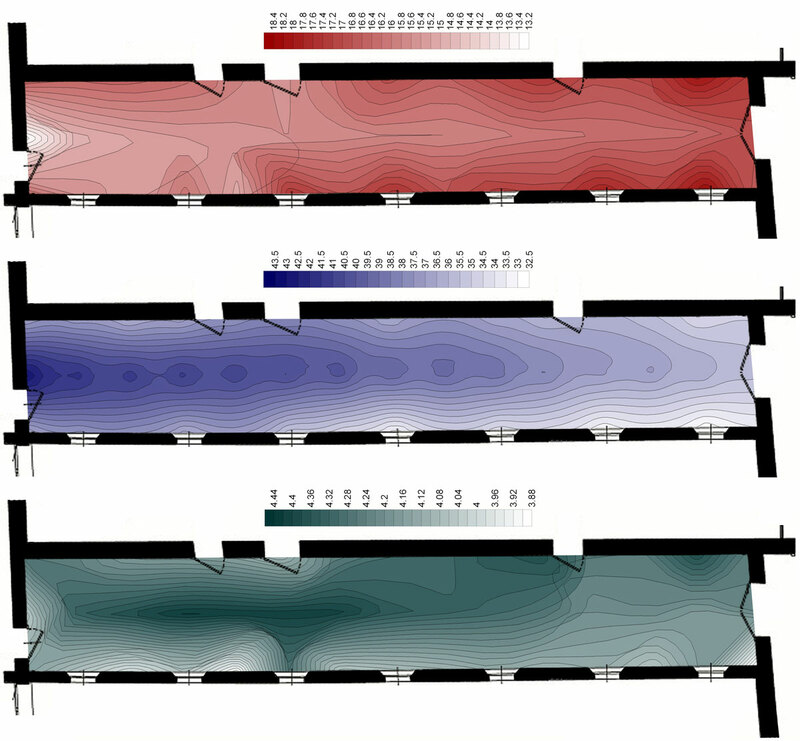 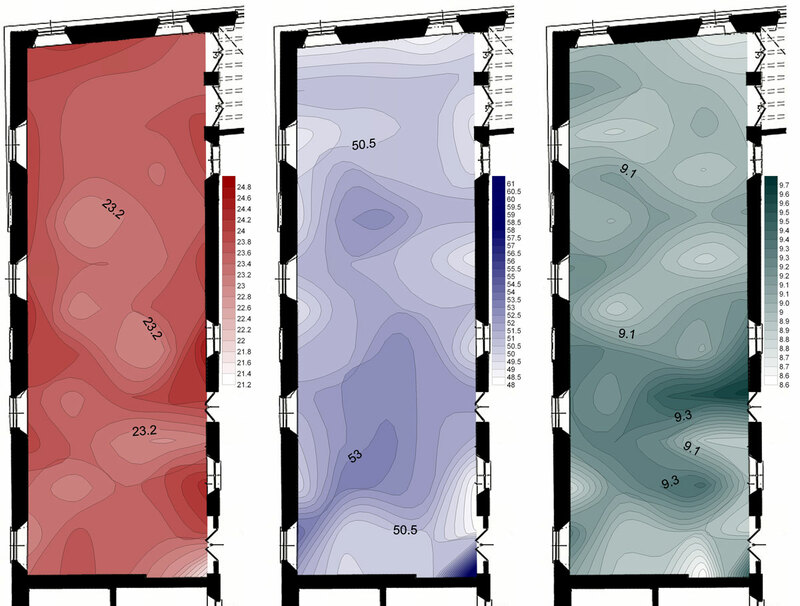 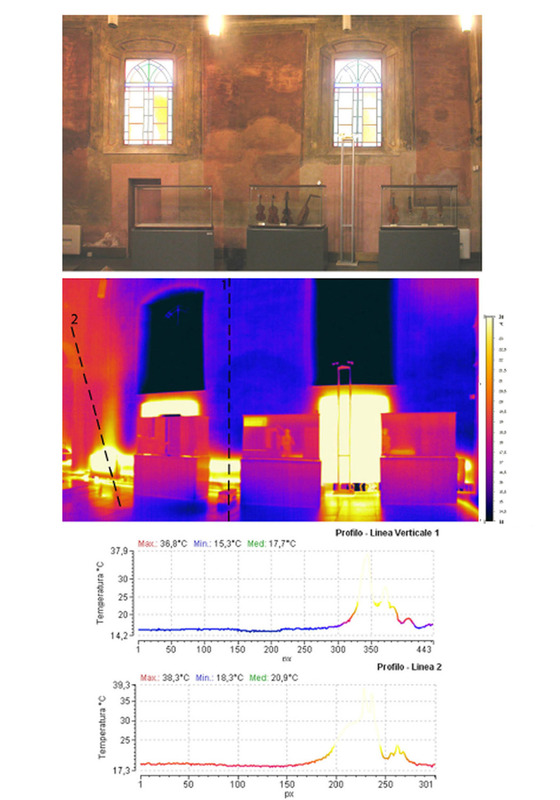 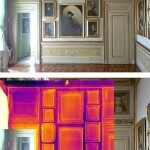 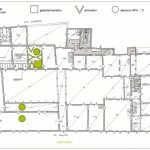 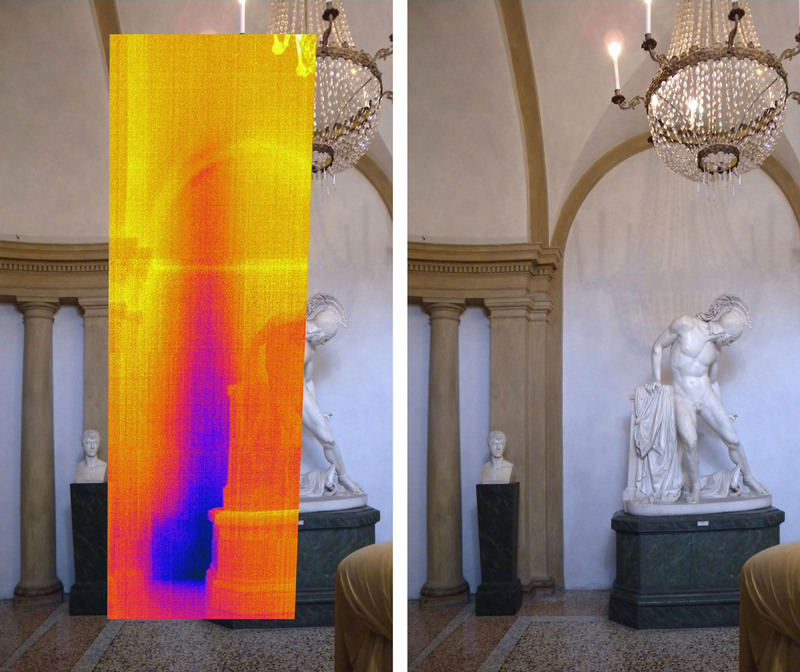 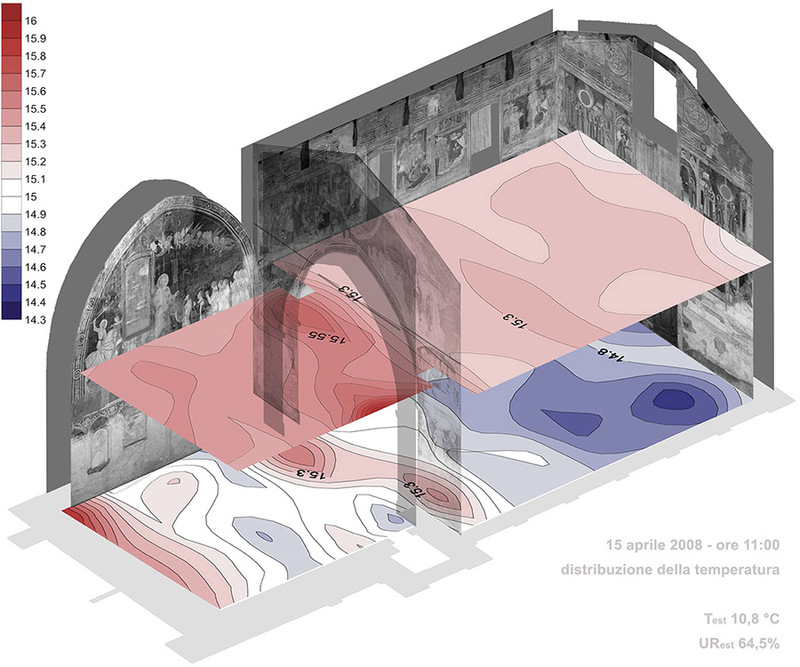 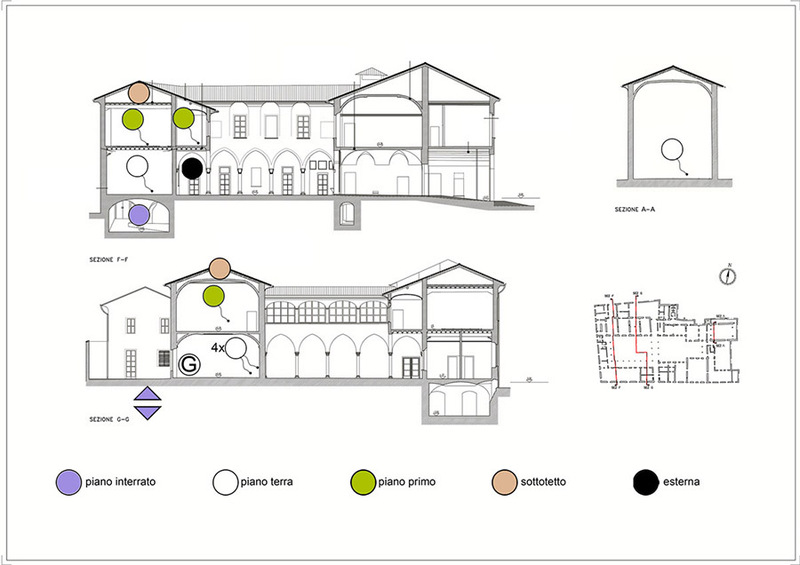 A multidisiciplinary surveying strategy was designed to analyse the indoor climate of Villa Reale, coupling diagnostics and historical research. 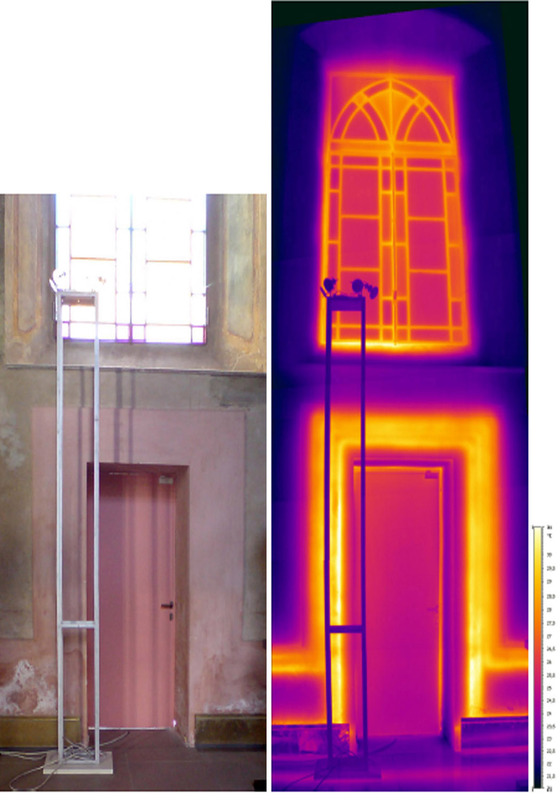 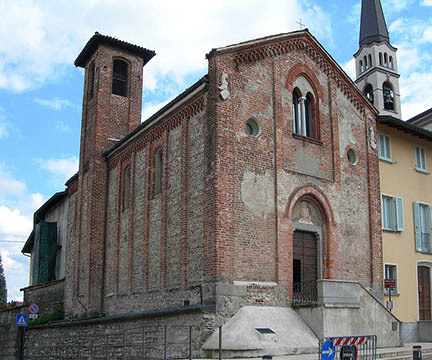 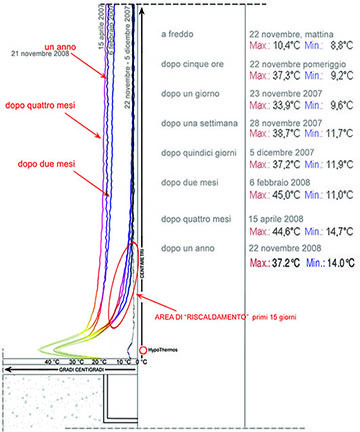 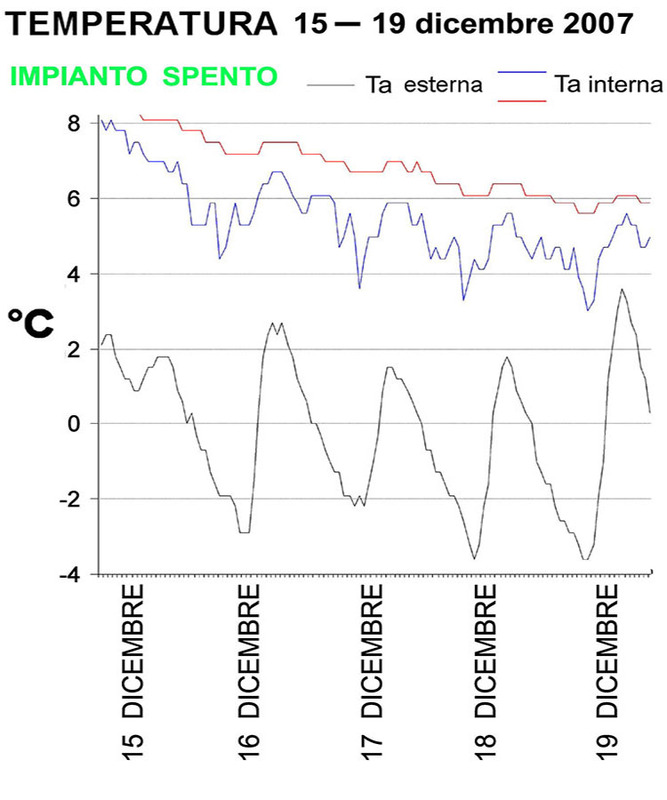 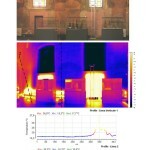 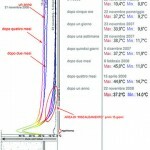 The on-site measurements of the hygrothermal parameters have been performed as recommended by the Italian standard UNI 10829:1999 providing two types of analysis: 1) Spot monitoring, Psychrometrics and Thermographic analysis. 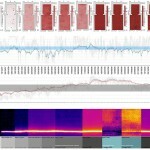 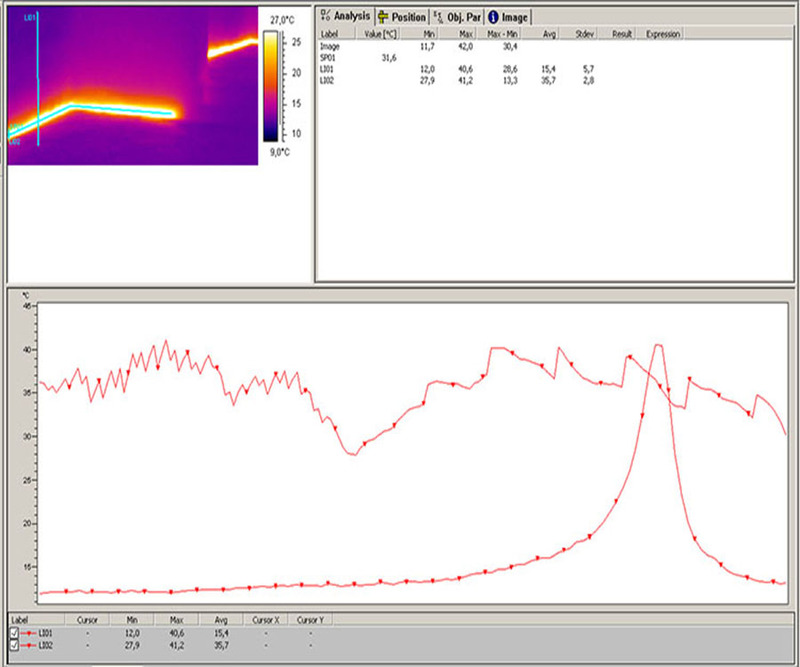 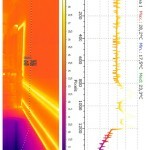 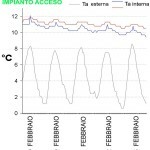 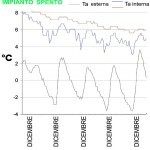 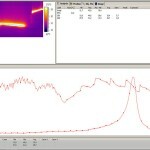 2) Continuum monitoring of T (°C) and RH (%).